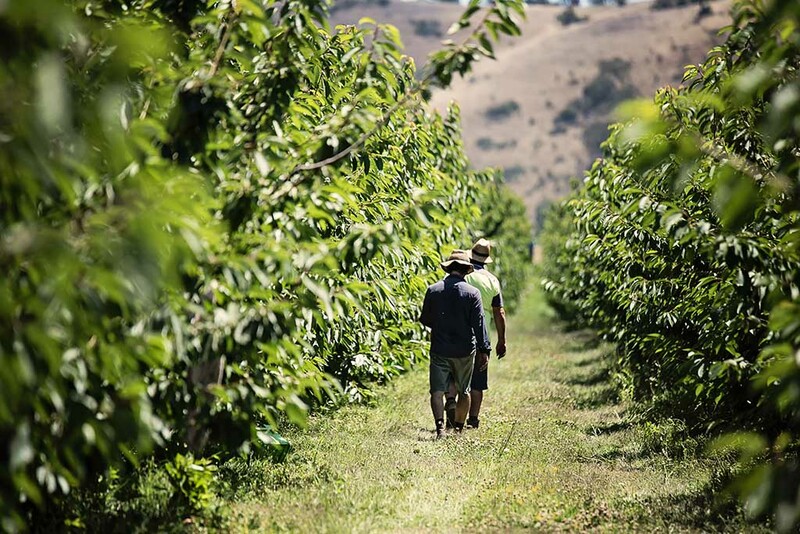 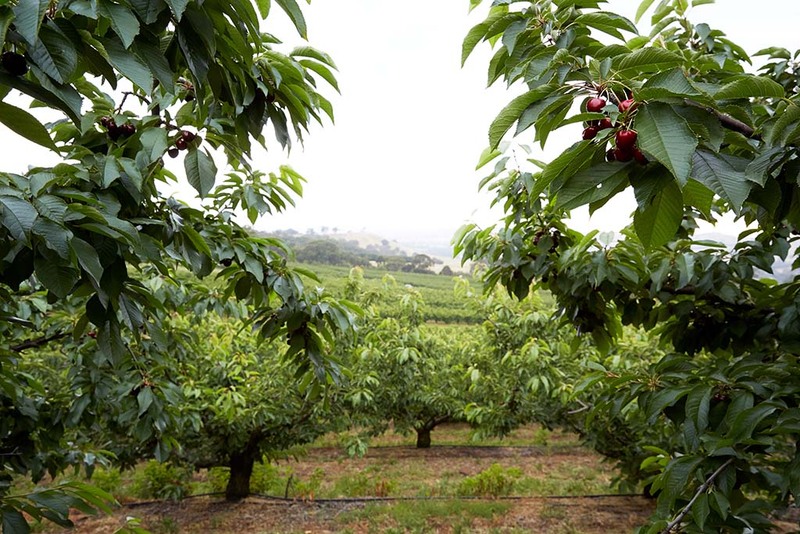 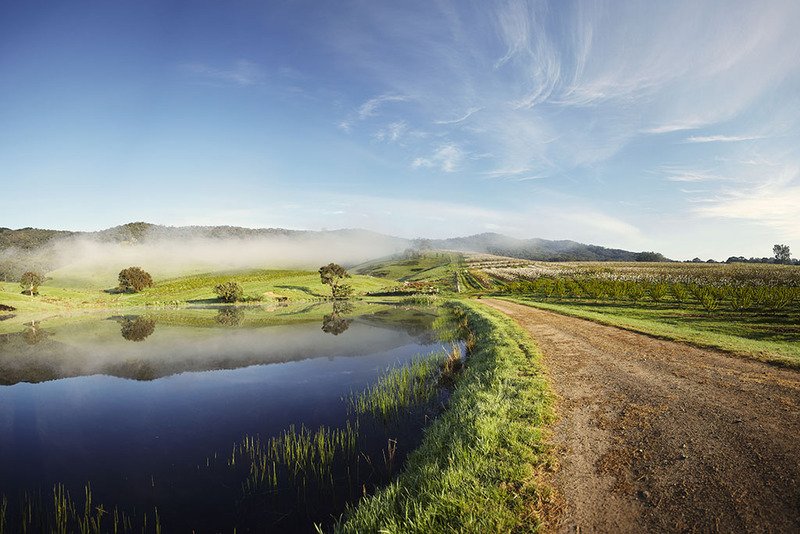 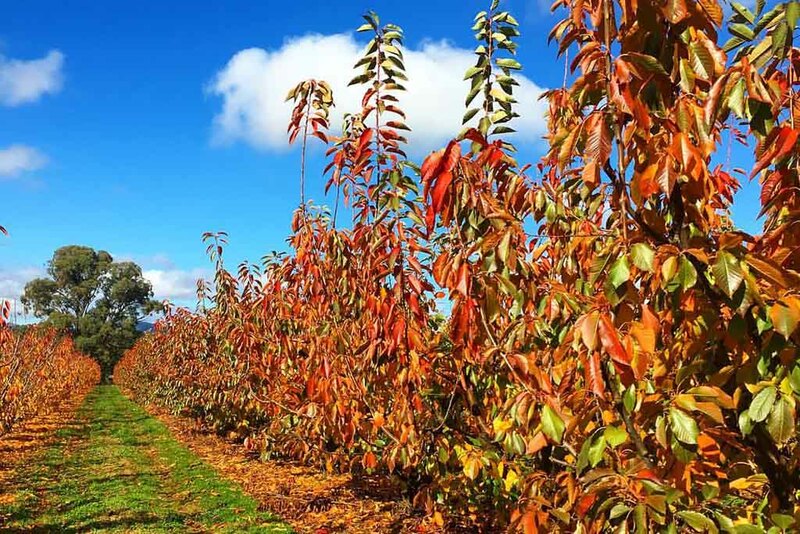 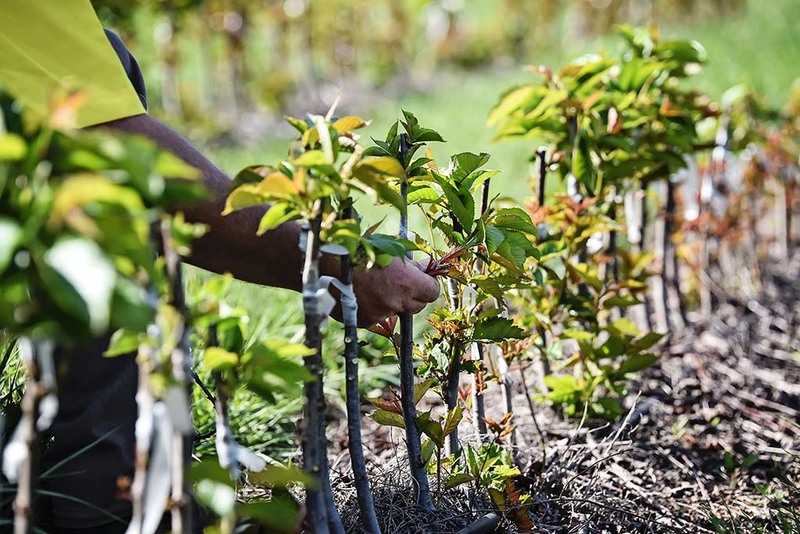 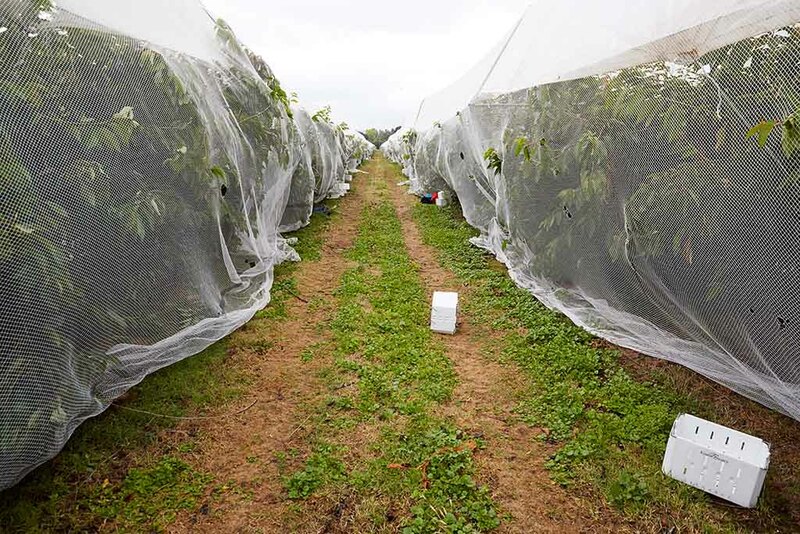 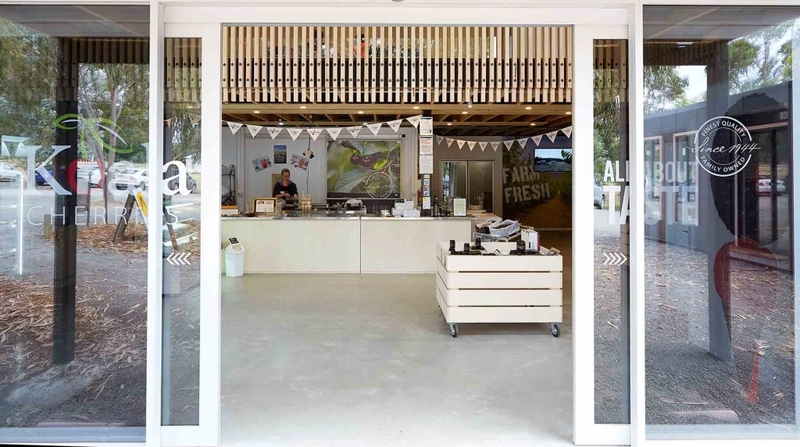 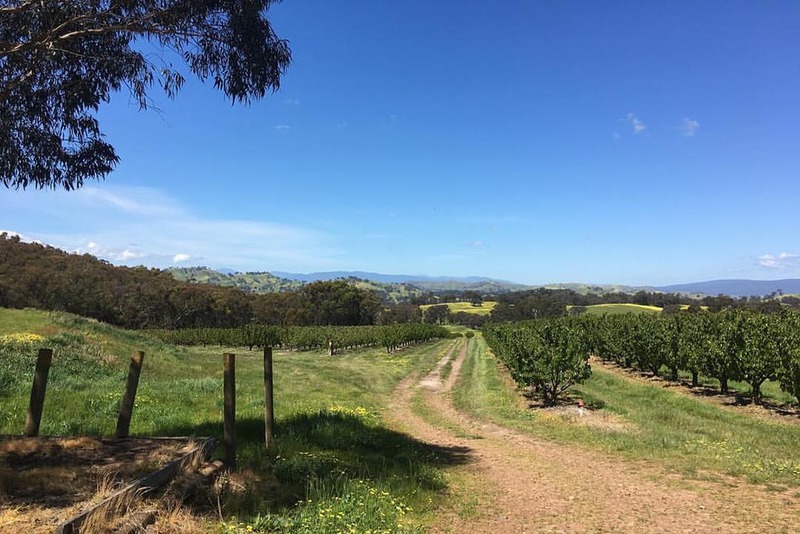 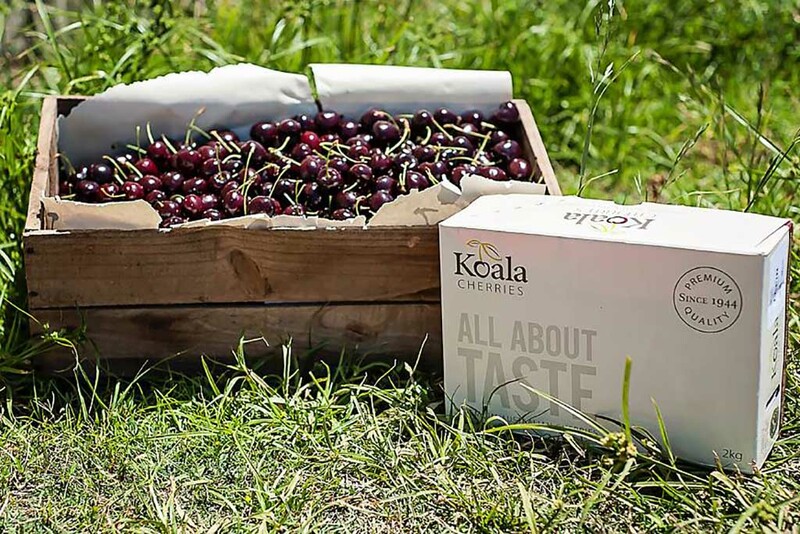 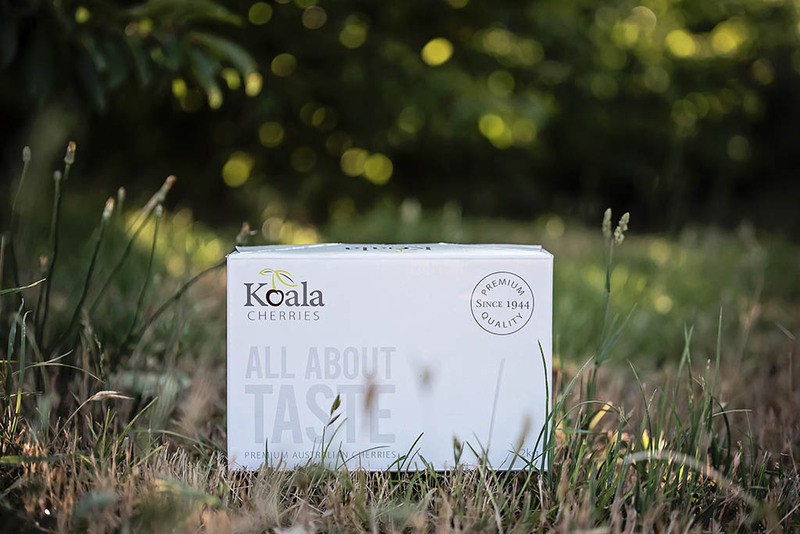 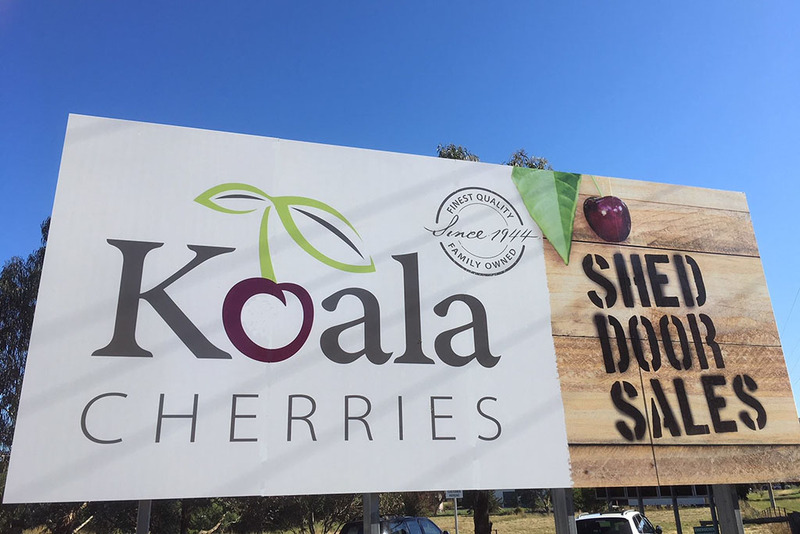 Owned and run by the same family for 3 generations, Koala Cherries has a passion for producing quality, sustainably grown fresh cherries and implementing soft farming practises since 1944. 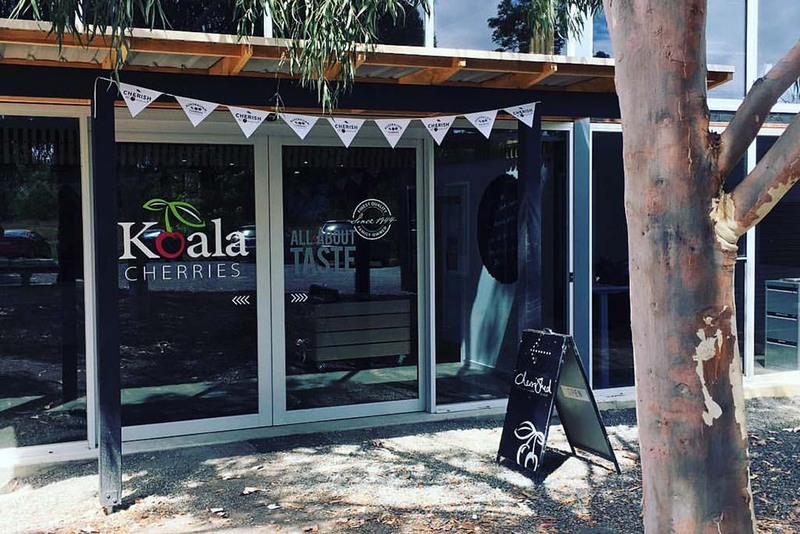 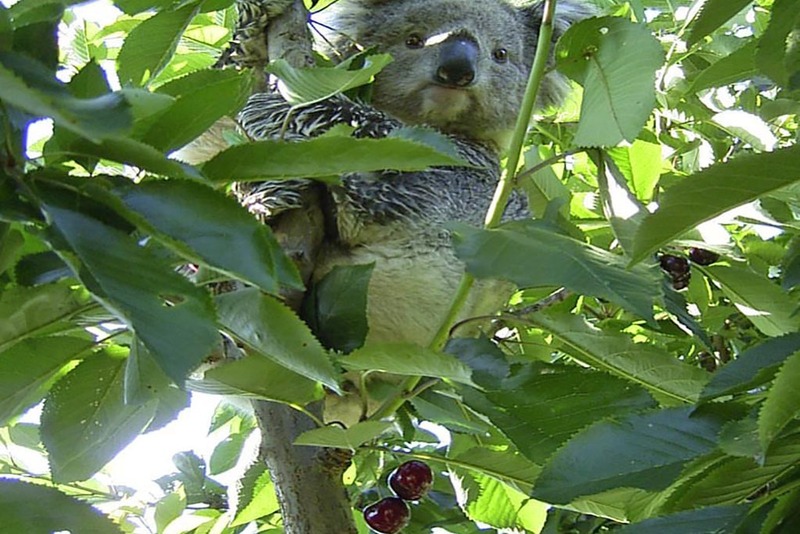 Named after the koalas often seen in the bushland surrounding the farm, come and experience ‘U-PICK’ and roam part of our orchard and pick your own Koala Cherries! 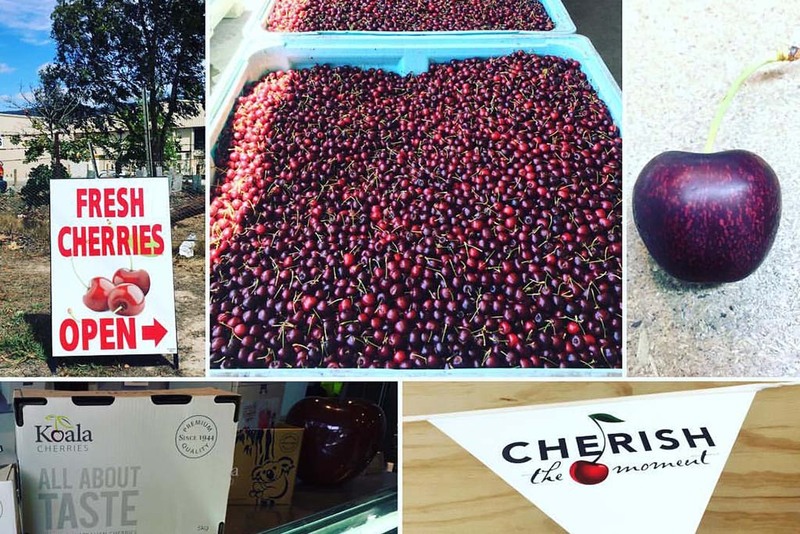 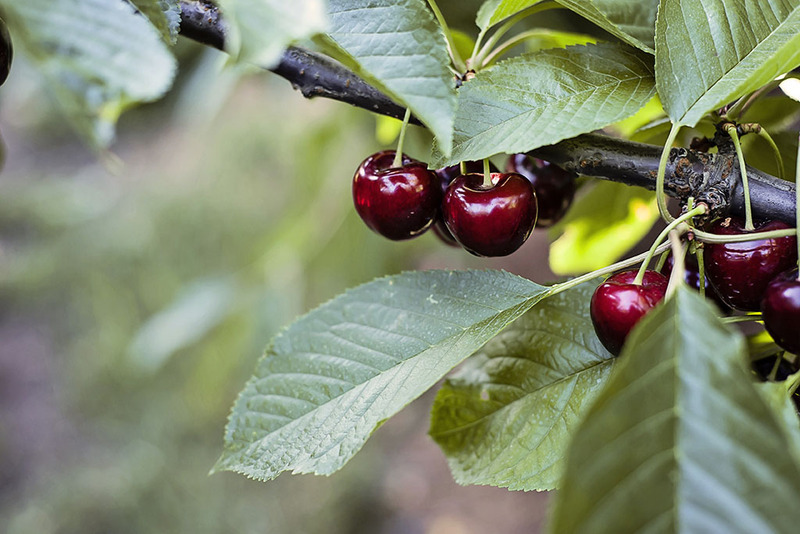 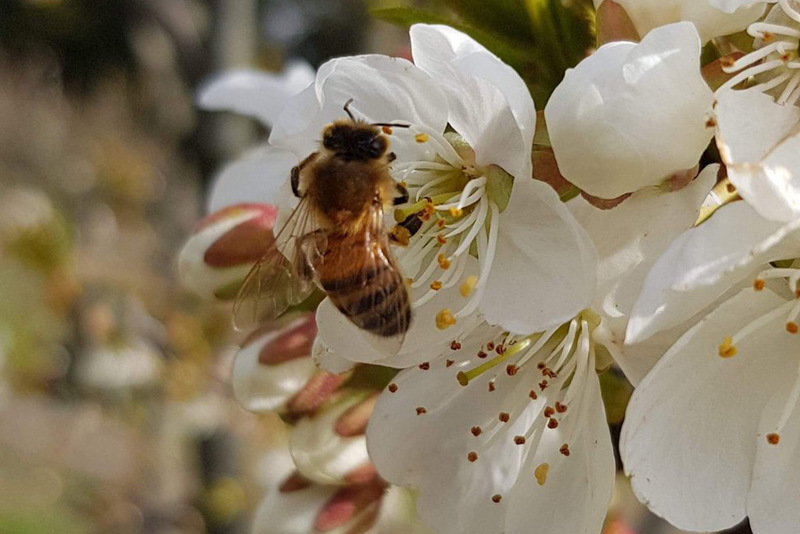 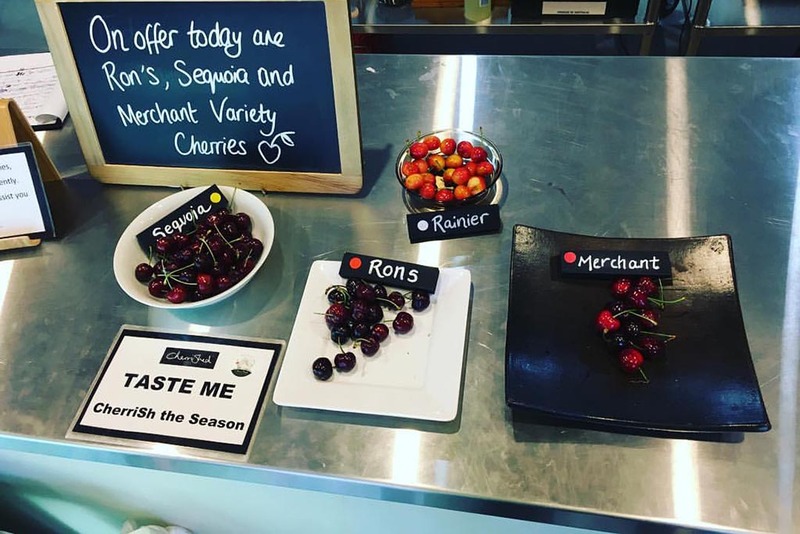 Visit our farm shed between mid November and mid January, located in Yarck, for tastings and sales of fresh cherries, straight from the orchard. 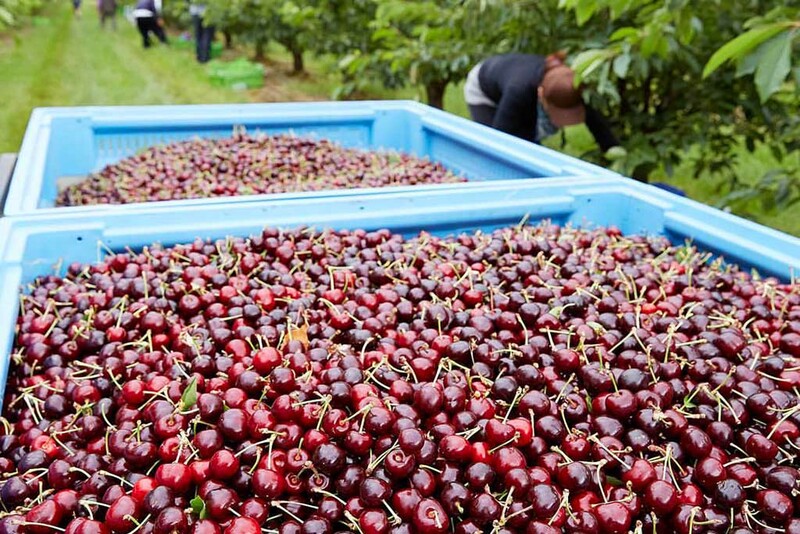 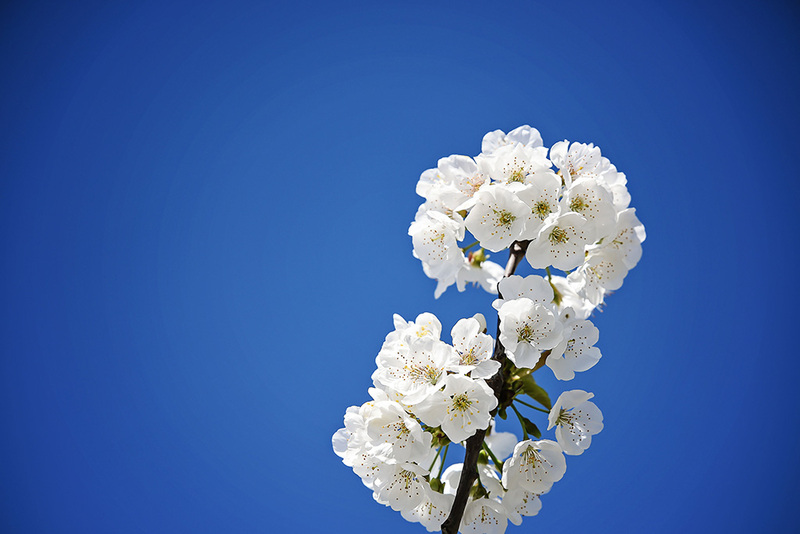 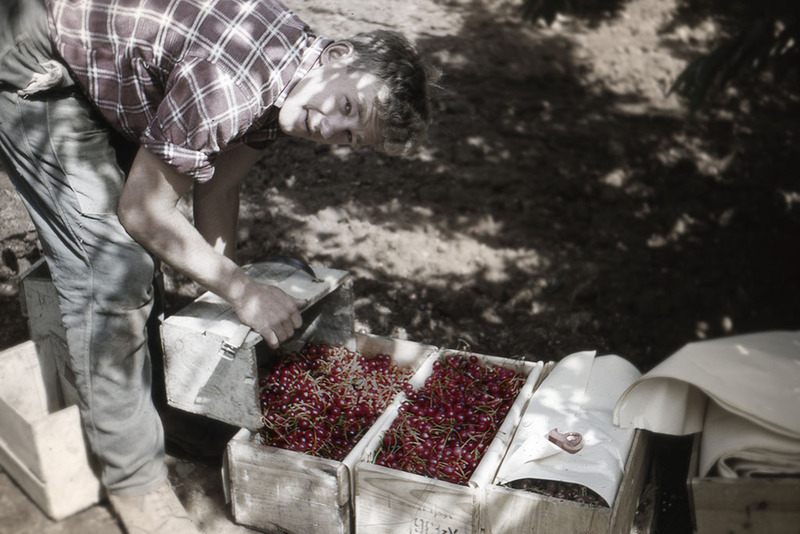 Experience our packing shed in operation and learn more about how cherries are produced. 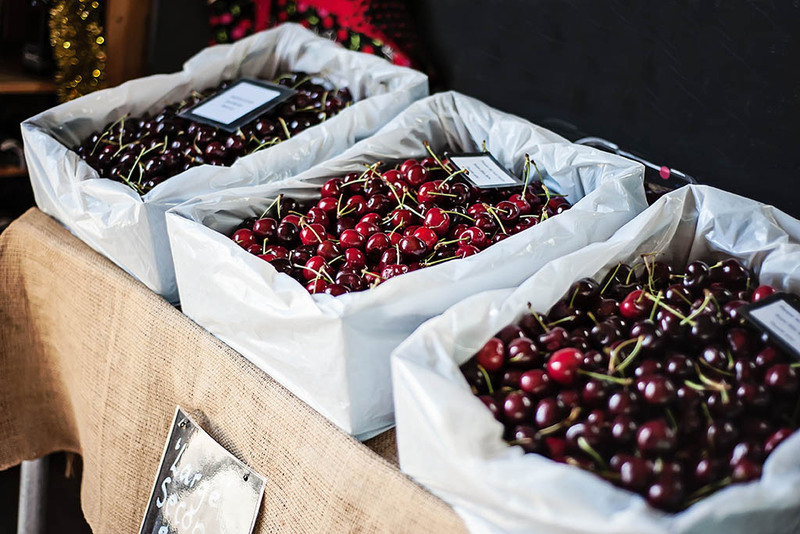 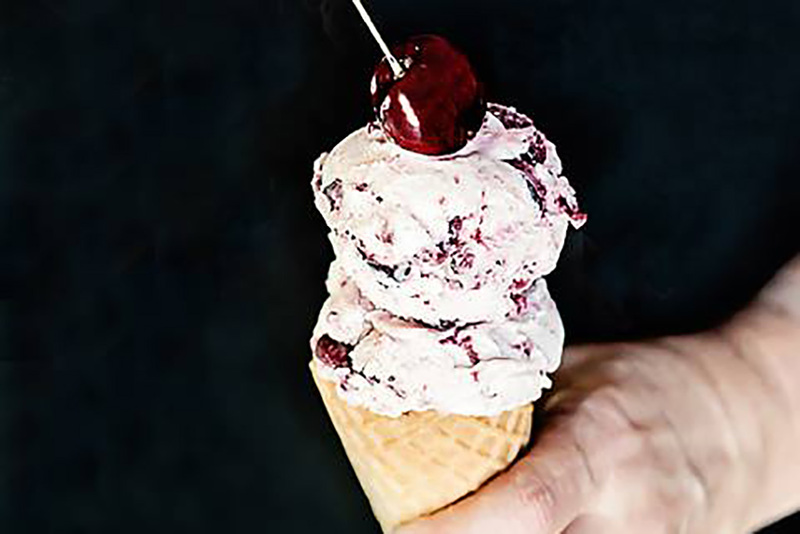 Select from our range of ice-cream, cherry liqueur, cherry preserves, vinegar and cherry-themed giftware. 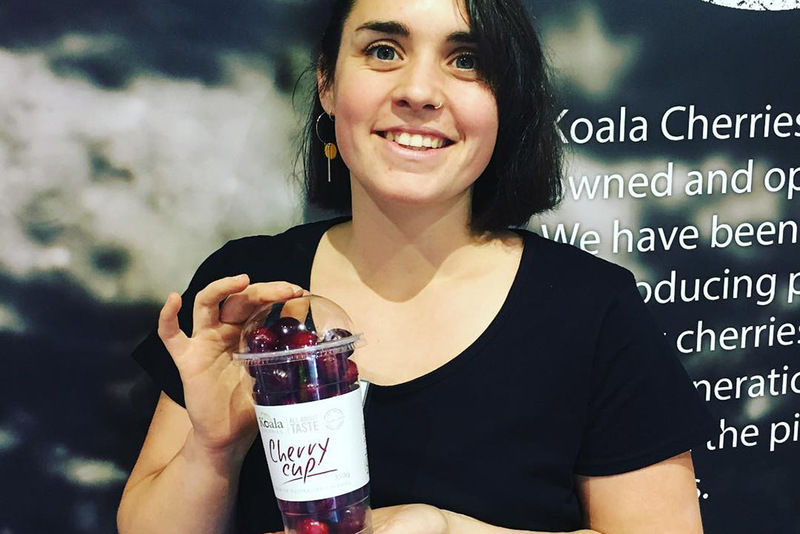 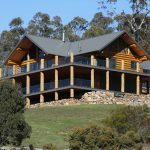 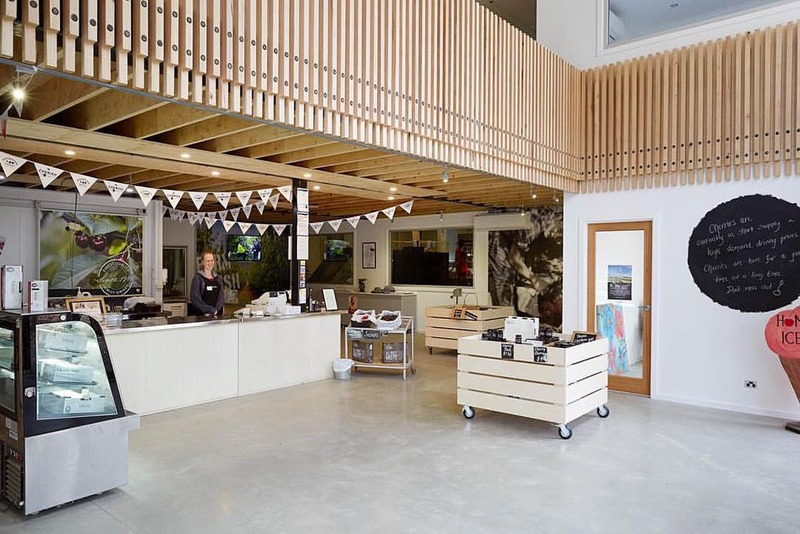 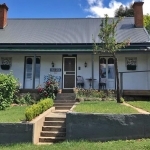 A popular stop on the way to Lake Eildon and the High Country beyond where you can gather a good supply to last your holiday, or take back home along with our Cherry Cups, perfect for snacking on in the car, fitting in most car cup holders and with a convenient lid for the pips!